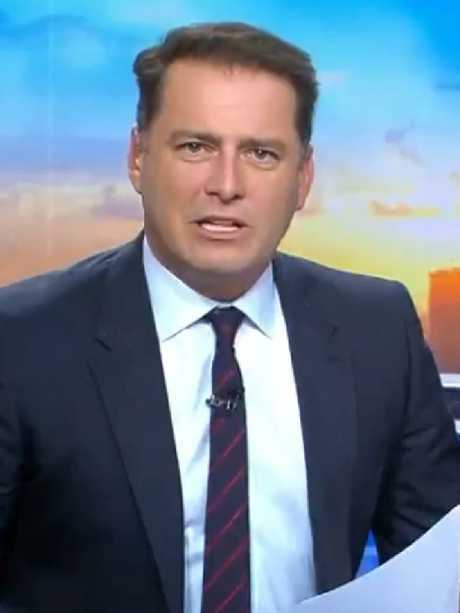 CHANNEL 9 Adelaide newsreader Brenton Ragless is among the favourites to replace Karl Stefanovic on the Today show but it's no certainty he even wants breakfast TV's top job. Speculation is rife Stefanovic will be dumped by Nine bosses following two years of negative publicity and a horror slump in the show's ratings. Despite assurances from Nine chief executive Hugh Marks the network won't drop their once-bankable star, weekend reports suggest Stefanovic's axing is imminent, with top-level sources telling News Corp the embattled TV presenter is officially "gone". Who should replace Karl Stefanovic at Today? Former Nine weather presenter Ragless heads the short list of possible replacements following a surprisingly successful stint in the Today hot seat during last year's Christmas period. He won over Nine executives with his natural "Un-Sydney everyman" style, reportedly becoming the network's preferred choice to fill Stefanovic's big shoes. But local Nine insiders say low-profile Ragless - the son of an Ash Wednesday firefighter - remains committed to his South Australian viewers. 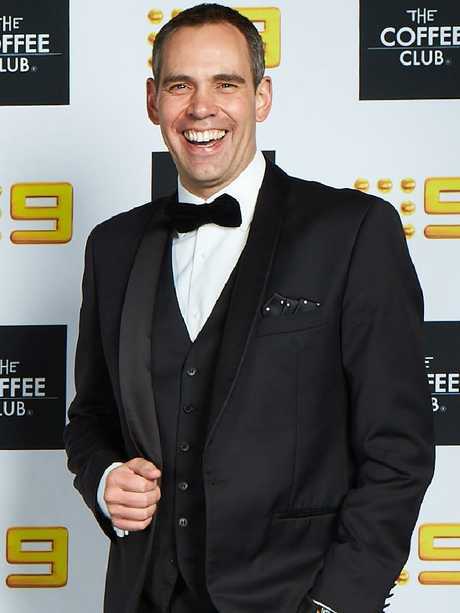 "Brenton has a clear and genuine connection with viewers in Adelaide and across the country. The big question is what it would take to convince Brenton to move to Sydney. Even if he was to be offered the job, would he want to trade an Adelaide lifestyle for a Sydney one?" an insider said. "He is Adelaide through and through. 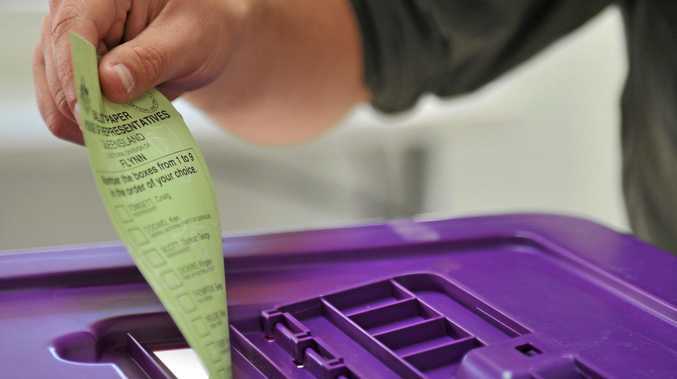 It will be a massive task for anyone to step in to that role and even if they are in consideration, it will come down to who actually wants the job." Other contenders for the high-profile role include Adelaide-born Today Extra host David Campbell, regular fill-in Ben Fordham, and Karl's brother, Weekend Today presenter Peter Stefanovic. Gold Logie winner Stefanovic was once one of the network's most popular faces, but a string of controversies - including his messy divorce from wife Cassandra Thorburn, followed by his engagement to model Jasmine Yarbrough - have seen his image deteriorate, particularly with female viewers. Karl Stefanovic and Jasmine Yarbrough the day after the Logies. The former SA Country Fire Service media rep has been on the newsdesk since 2014 - respected by colleagues. Long seen as Karl's understudy, the Australian Ninja Warrior co-host regularly fills on the Today show. The son of rocker Jimmy Barnes, David's relaxed style is popular with viewers. Married to Today news presenter Sylvia Jeffreys, Karl's brother is highly regarded by Nine executives. Karl Stefanovic on the Today show.